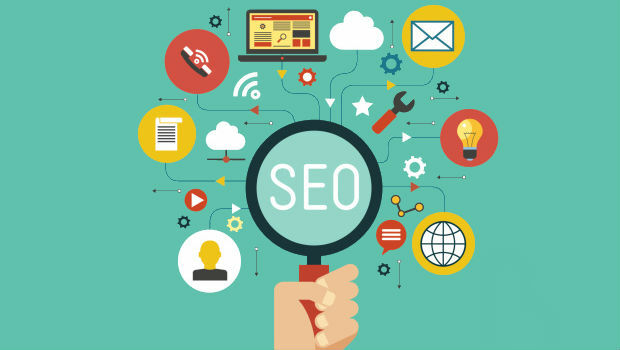 Search Engine Optimization or SEO is important. The process of getting good ranking in the search engines is not as long as you may think. 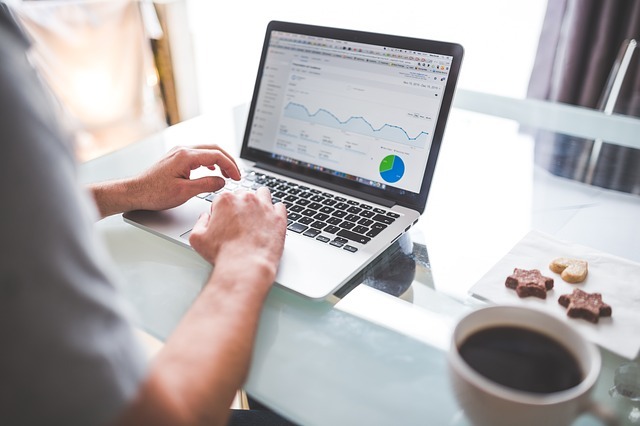 There are really a few things of your website that you should be concerned about when optimizing them for search engines. As long as you have correctly optimized these things, your website should rank up in the search engines quite easily. It’s impossible to have a website developed without content. This is content that either makes your website a success or drive them to a big failure. Content encompasses everything that can be found on a website such as all the text and images. Online users constantly visit the search engines like Google to look for original, engaging and above all, useful information that is most relevant to their search. If your website has original and contextual contents that are updated regularly, then there are higher chances that your website will get good ranking in search engines. Also, good content are more likely to be shared and discussed among the audience giving it high reach and ranking the site higher in the search engine results. In short, a beautifully designed website with no worthy content can momentarily attract visitors but can’t go so far to hold the attention and encourage the audience to visit again. You can have a reliable video production company, such as Develomark, create video content for your website. Pages with videos are more popular on search engines. Nobody likes to go to websites listed on page 4 or 5 of a search engine result. For that reason, when you build your website, your primary focus should be getting the most audience to visit it from the beginning. This is typically achieved by the keywords in your website that online users will type in Google when they are making a search. Once those keywords are typed in, your website and its optimization will appear in the main list of results brought by Google. Keywords are words or phrases that people type in the search box to obtain their required information. In order to get more traffic to your site, it is important that you make a relevant keyword research and strategically use them to your website’s content. Another benefit of conducting a keyword research is that it lets you find out what keywords your competitors have used to drive in visitor to their website so you can specifically target those keywords to obtain more audience on your site. Having quality content is not just about a single piece of writing or visual storytelling available on your website as you have to regularly include great and most relevant content in your website so they can keep people engaging with it. Encourage the audience comments on your blog posts and other contents because they seem to help increase your rankings in Google. Having an active community to your blogs in form of comments has been an established way to get incredible engagement signals for SEO. Search engines measure websites using a wide range of inbound hyperlinks in them. Generally, great inbound links are those that direct to a website and help it appear in a search results with good ranking. Provided that not all links work in the same way so you need to discover high quality websites that can link back to your site. You must optimize the home page of your website if you want to improve speed and overall performance. Users come to your website through this page so it is very important that there are no delays while loading. While the process of optimizing your landing can be difficult without the proper knowledge, it includes using extracts from publications, removing add-ons and inactive widgets, and limiting the number of publications presented on a particular page. Your target page also should be optimized for the keyword. Have a look at this zoho consultant keyword based landing page and you can see the keyword is used everywhere in title, description, slug, content etc. What is this? Well, in simple terms, a CDN is a network of servers that clones cached copies of your website in each of its location nodes. What this means is that, when a visitor tries to connect to your website, the nearest server location serves as the cache instead of the main physical server of your website. The result is that load times are drastically reduced. You must be careful when choosing the right CDN for your site, but Amazon CloudFront is a good option. Not only increases the speed of the web, but also decreases the load on your server.